Manufacturing Accounting Blog | DiSanto, Priest & Co. 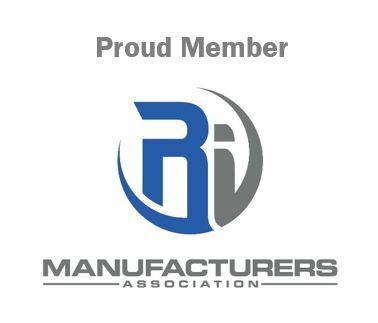 Welcome to our Manufacturing, Distribution & Retail Blog! Who we are – at DiSanto Priest we recognize the need for specialization in the accounting industry. Manufacturing, Distribution & Retail is one of six industries which we have identified as focus areas for our firm. Our other industry focuses include Technology, Real Estate and Construction, Commercial Fishing, Precious Metals and Professional Services. As with many of our clients, your manufacturing, distribution, and/or retail-driven business may cross over into our other verticals so be sure to sign up for those industry updates as well by viewing their respective pages.